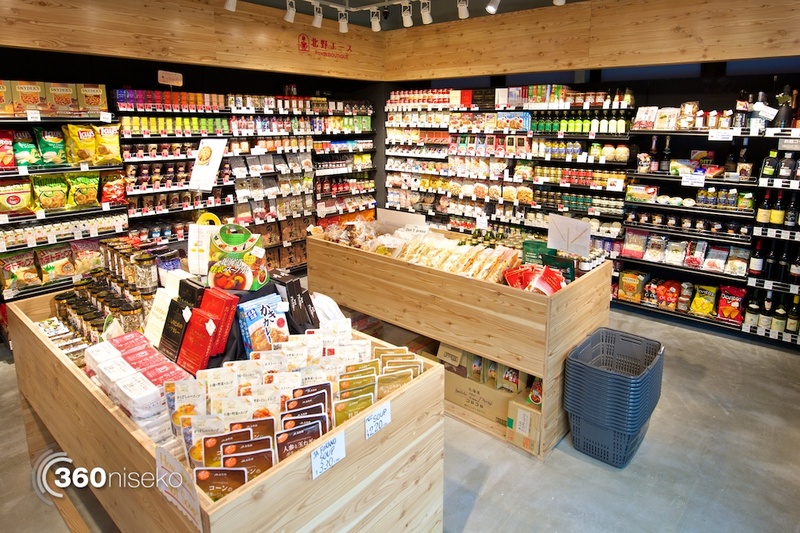 Bringing a touch of the big city to Niseko, Hirafu 188 is a modern commercial building mid-way up Hirafu-zaka – the main commercial street in town. 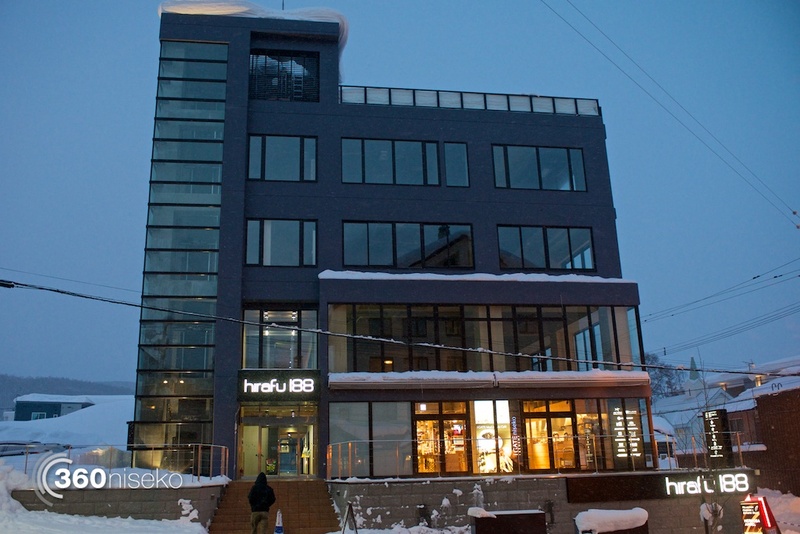 On the ground floor of this building is the Niseko branch of the Ikeuchi department store – iGate. 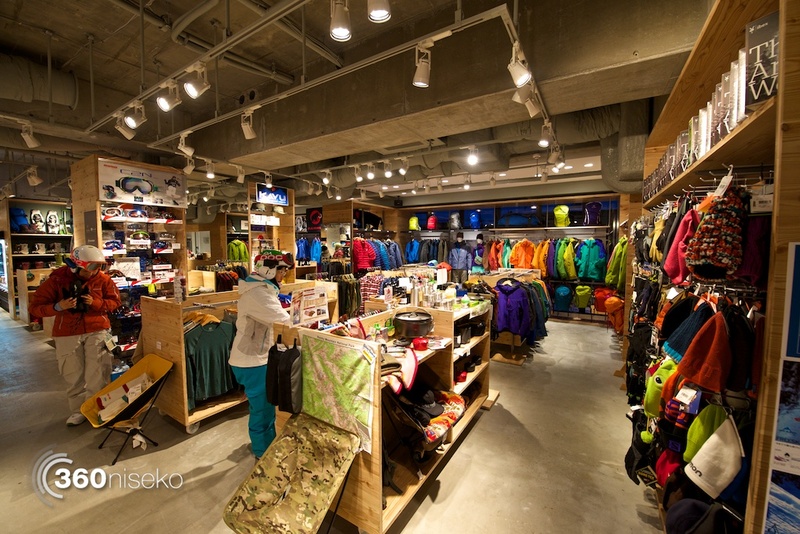 iGate Niseko is much like the bigger Ikeuchi Gate department store in Sapporo that specialises in outdoor activity apparel and equipment. 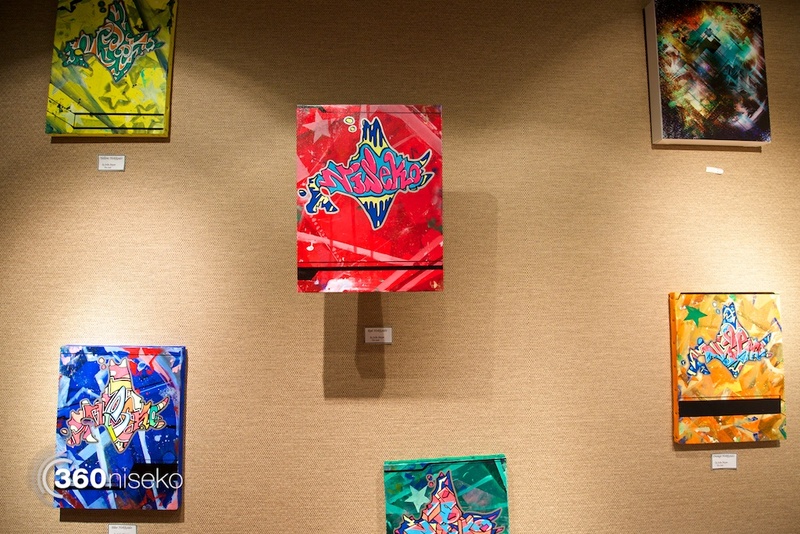 However, much like the scaled down Tokyu Hands in the Alpen Hotel, this too is scaled down, primarily focusing on winter sports. 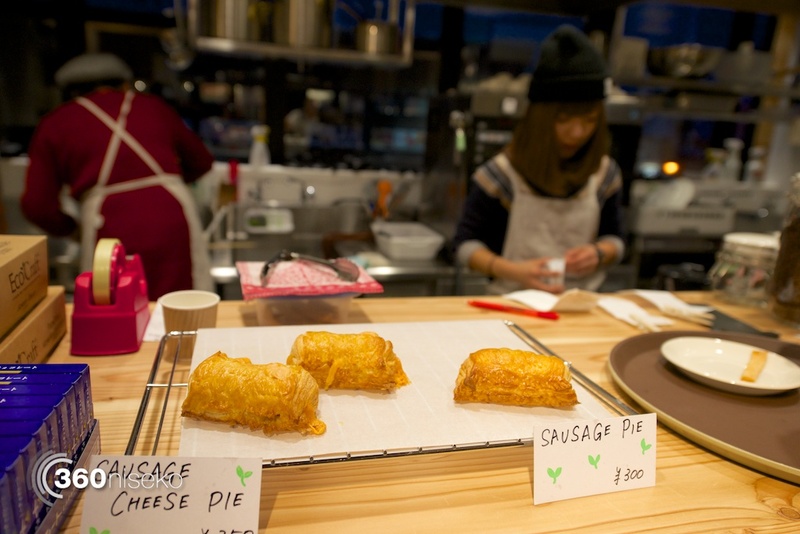 But, it’s not just another outlet selling ski clothing and outdoor wares, they also have a trendy little café selling croissants, coffee and other breakfast, lunch and baked goods. 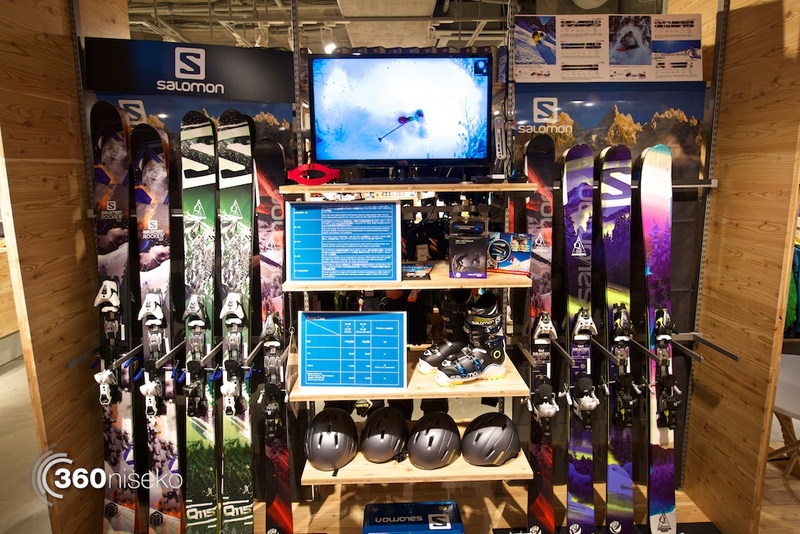 There is also a grocery store selling local and international products, and a Salomon Powder centre where you can see the latest Salomon skis, all in an ultra stylish setting. 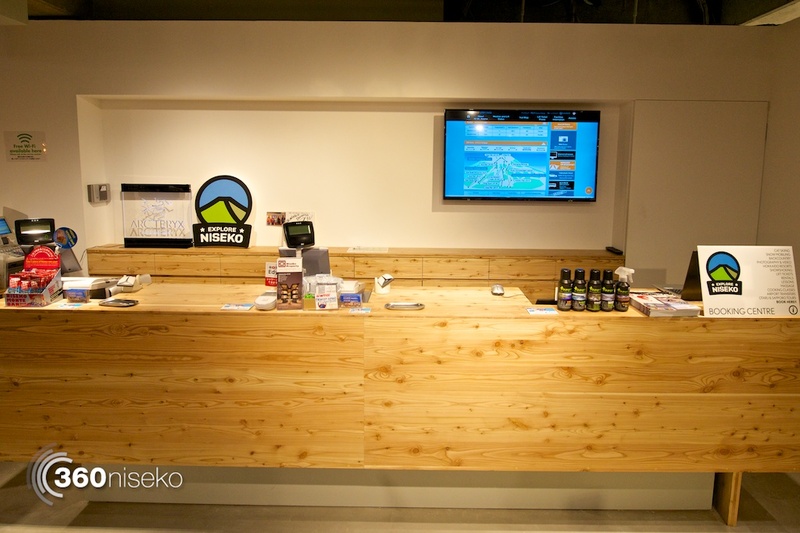 Also within the iGate Niseko shop is a second Explore Niseko branch, open every day between 4-7PM. 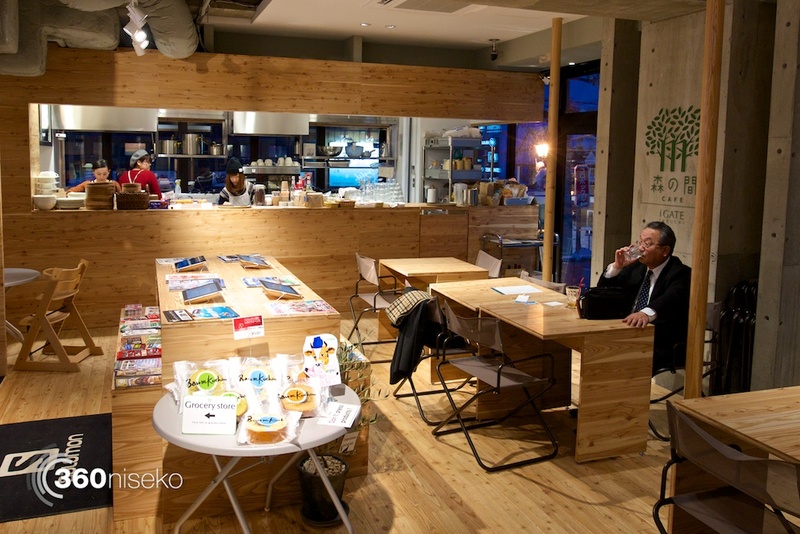 Explore Niseko specialises in booking activities for guests, such as photographic tours, or ski lessons – even offering advice about ramen restaurants in town! 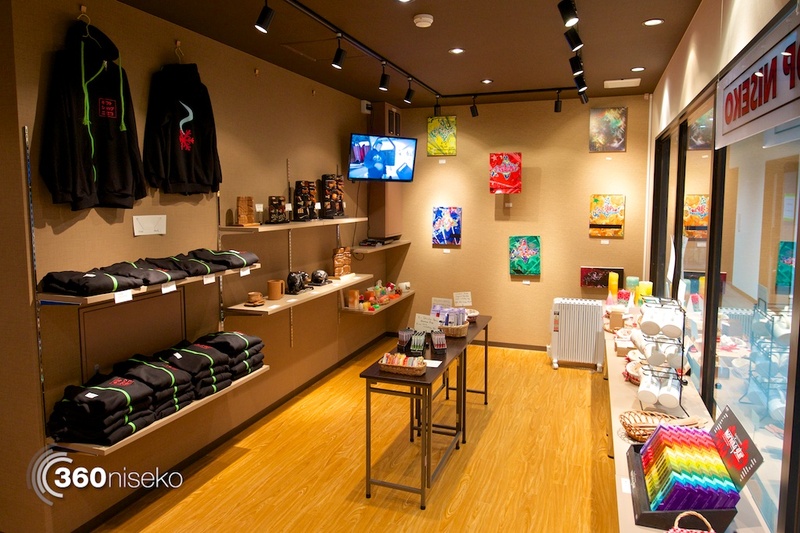 On the second floor is the newly opened Gift Shop Niseko, which if you hadn’t put two-and-two together is a gift shop. 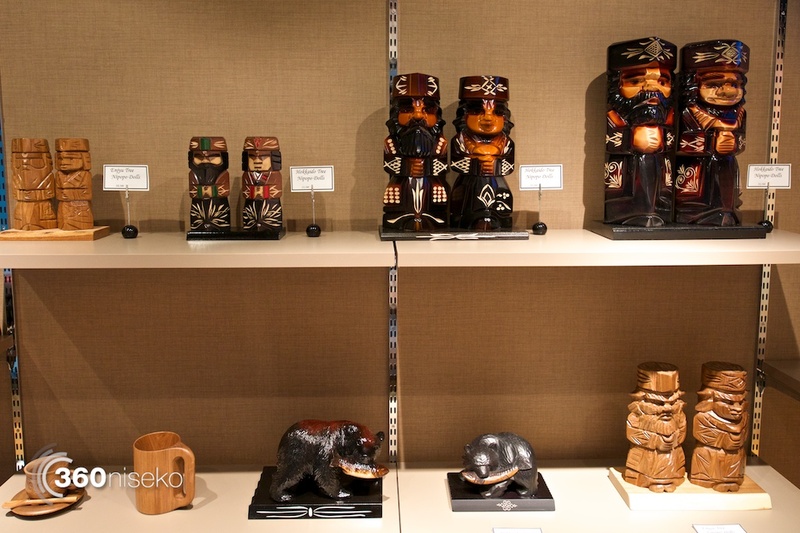 Souvenirs include artwork, clothing, Ainu (indigenous Hokkaido people) carvings However, it’s not just selling souvenirs, it also specialises in ‘social tonics’ including nicotine free liquid shisha and an e-pipe to ‘smoke’ it from.